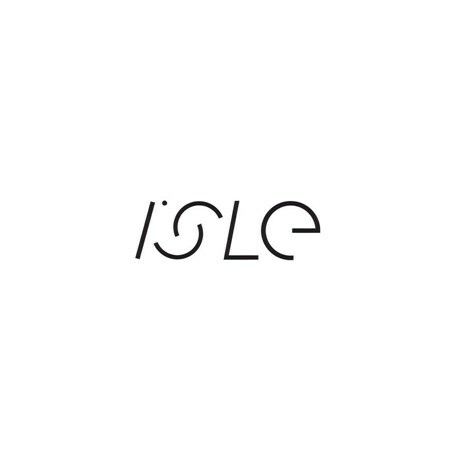 Isle is Paul Shier's new project. He's rolling with Nick Jenson, Sylvain Tognelli, and a crew of other stylish rippers bred by those amazing spots they have over the pond there along with the good brew. Thanks Paul for having Isle in The Boardr Store. We'll be on your land there soon.